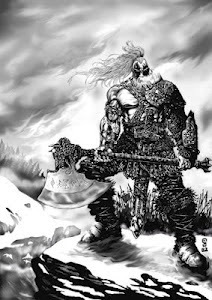 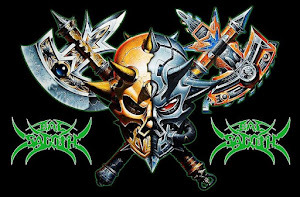 In May, DMR Books will be publishing THE CHRONICLES OF CAYLEN-TOR, a novel featuring the barbarian hero who first appeared in the lyrics of the second Bal-Sagoth album back in 1996. 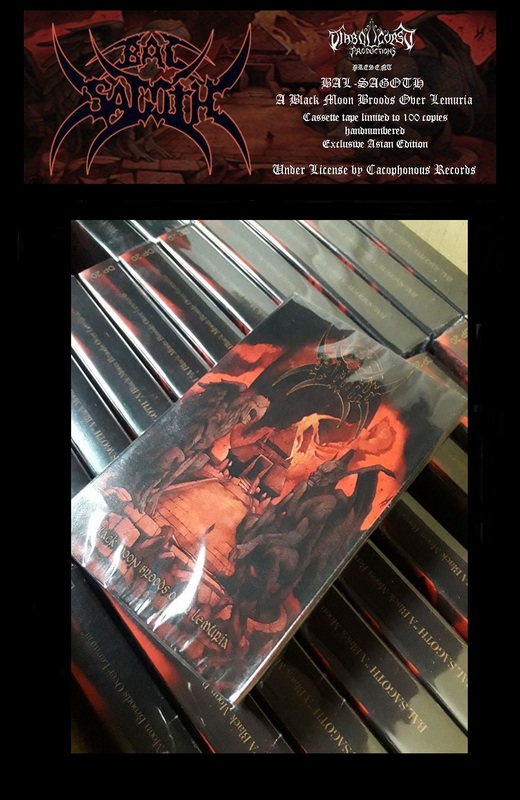 The book will be available in three formats: trade paperback (6" x 9"), classic sized paperback (6.5" x 4.25") and digital. 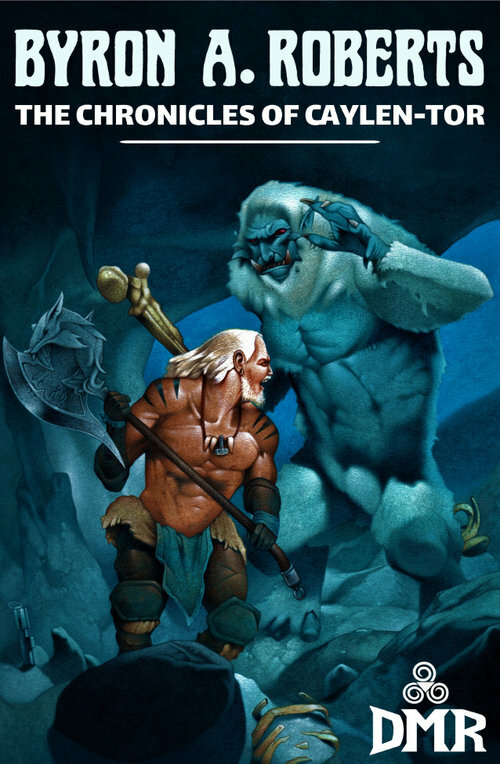 Consisting of three thrilling novellas chronicling the adventures of Caylen-Tor, and an extensive collection of appendices by Byron Roberts, this splendid volume of sword & sorcery also features cover artwork by Martin Hanford. More details can be found at the DMR Books website HERE. Two of the most requested Bal-Sagoth t-shirt designs are being reissued with new backprints. The Chthonic Demon and Caylen-Tor shirts will be available via Plastic Head from March 25th 2019. And watch for the Chthonic Demon hood, also coming soon from Plastic Head. 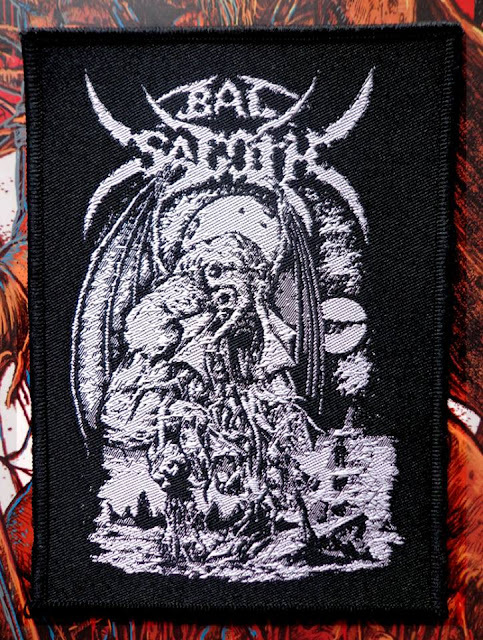 BAL-SAGOTH Woven Patch Available from Rotten Zombies Productions! 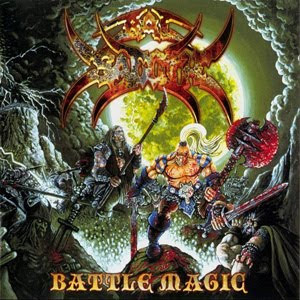 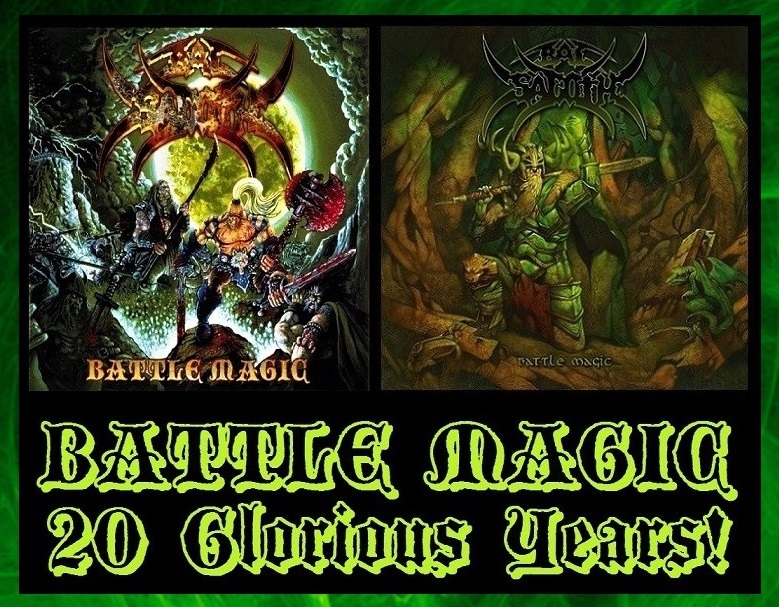 20 YEARS OF "BATTLE MAGIC"! 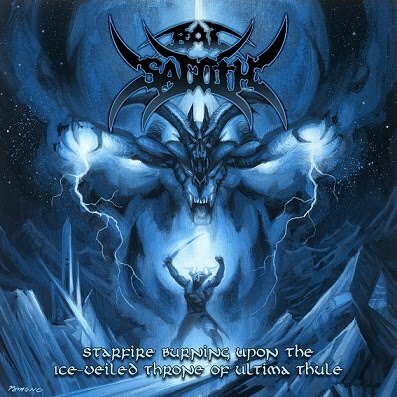 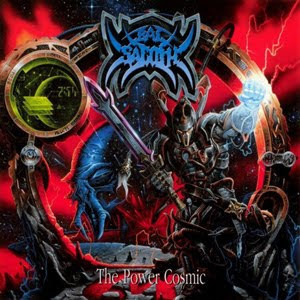 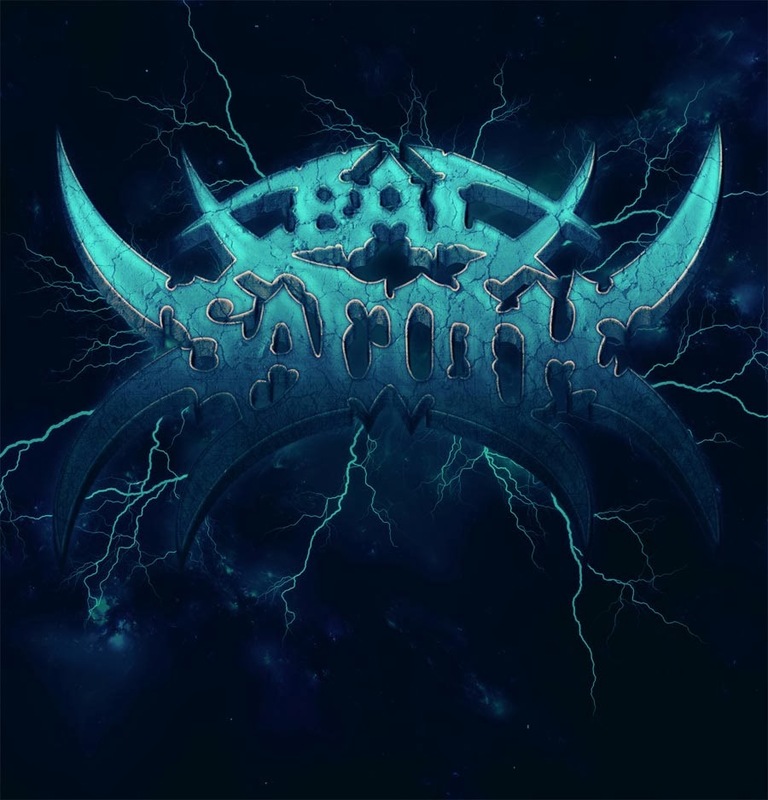 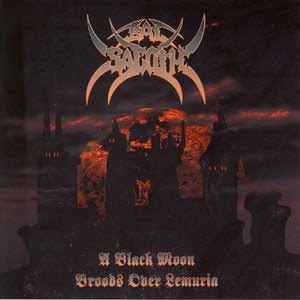 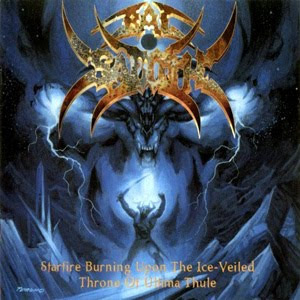 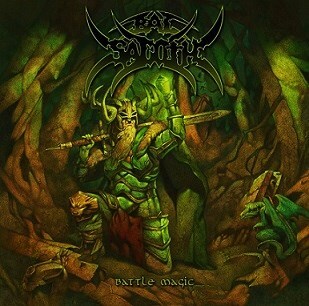 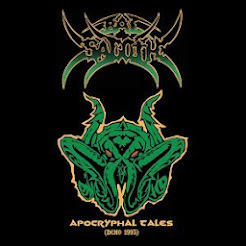 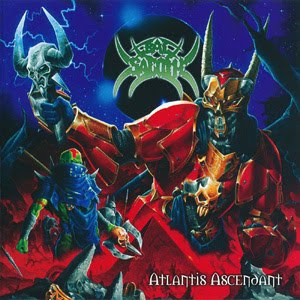 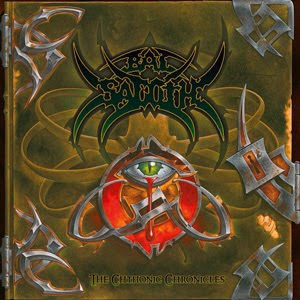 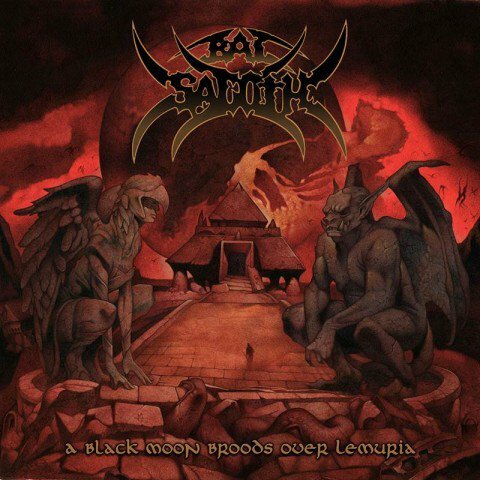 In 1998, the third Bal-Sagoth album was unleashed upon the world. 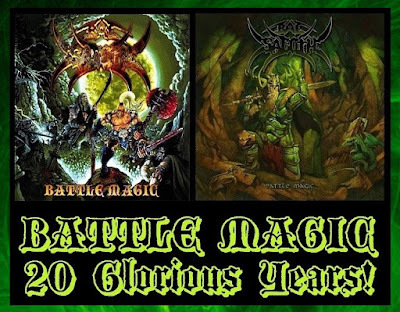 Two decades of "BATTLE MAGIC"! 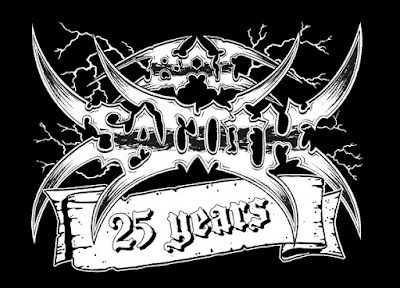 A selection of Bal-Sagoth merchandise is currently available from Cult Never Dies. 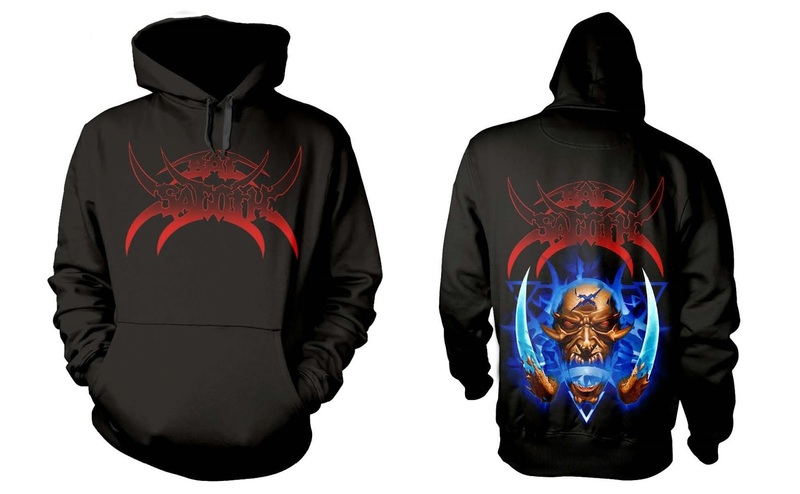 The range includes T-Shirts, girlie shirts, zip hoods and flags featuring the awesome Cthulhu artwork courtesy of All Things Rotten. 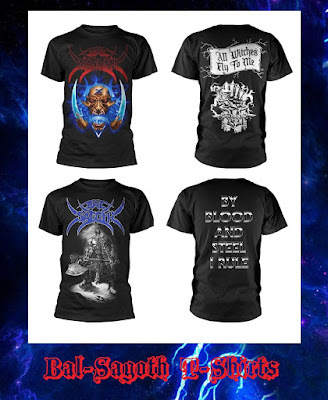 Visit the Cult Never Dies store by clicking HERE. More items will be available soon! 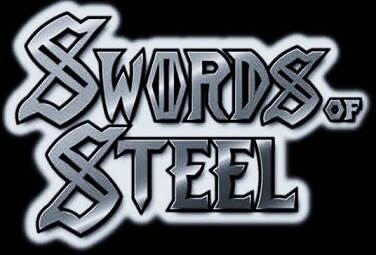 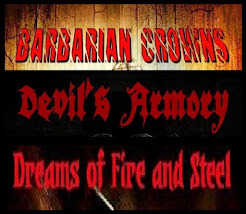 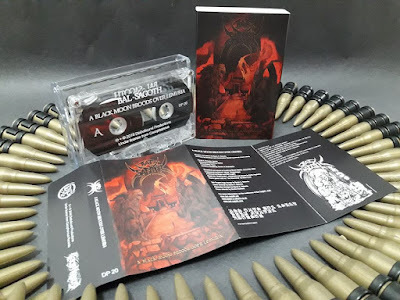 Dreams of Fire and Steel - available now! 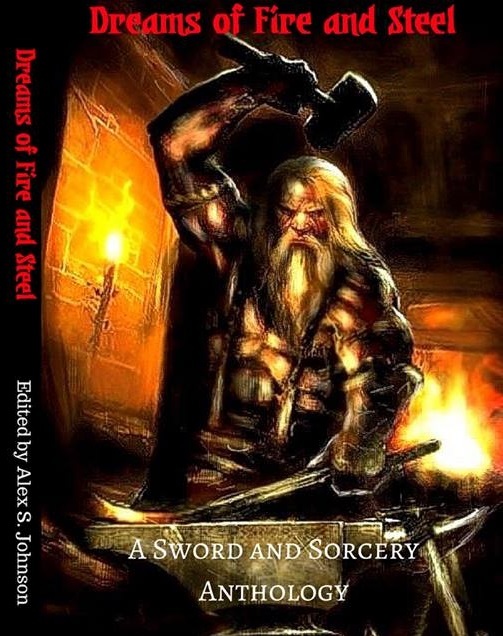 The print and Kindle editions of "DREAMS OF FIRE AND STEEL" are available now.